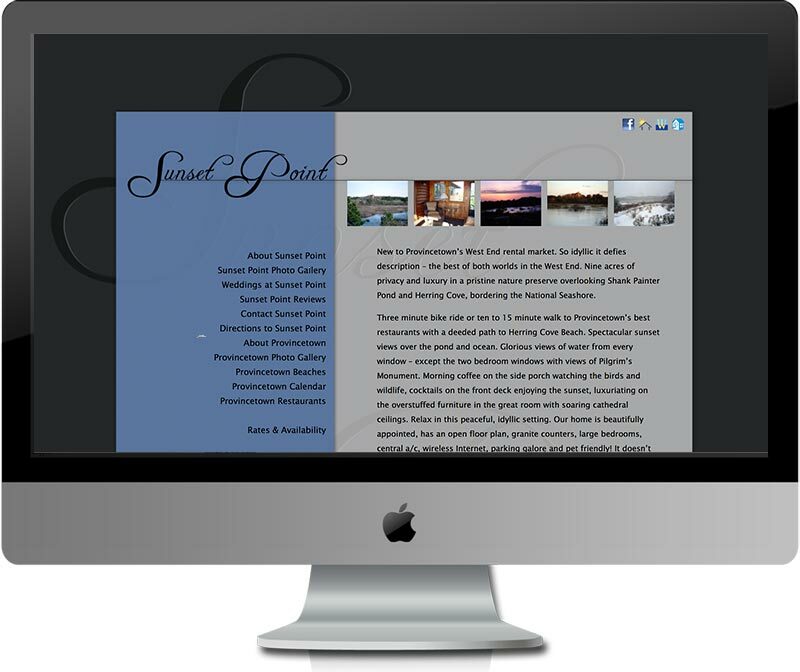 Objective: Design and build a website for a luxury vacation home rental in Provincetown, MA. This site was built as part of a barter. Interested in bartering? Contact us!